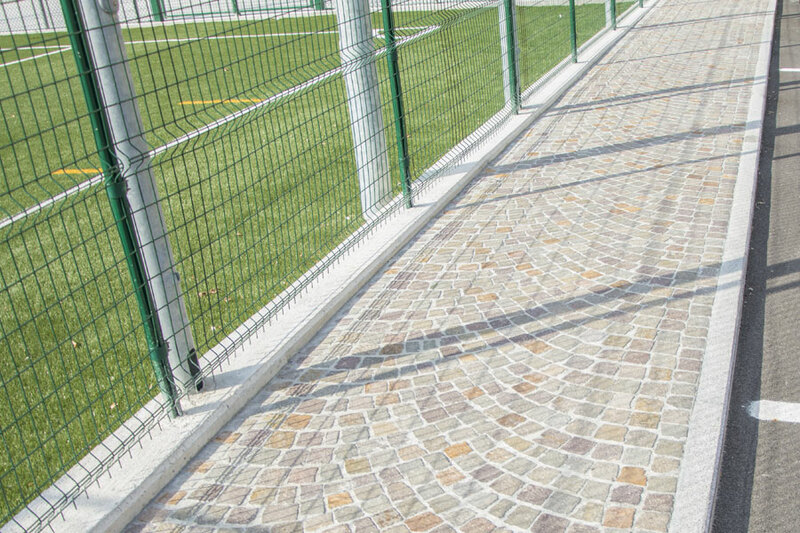 Sidewalks near the new sports field in Cividino. 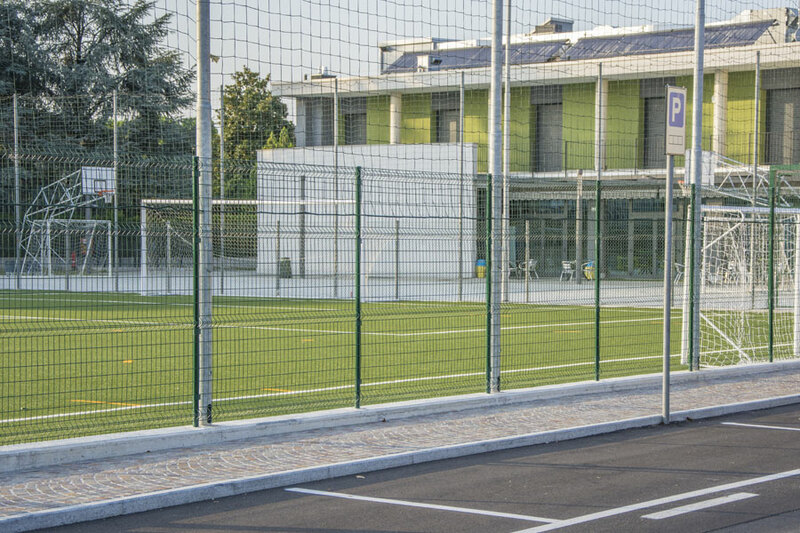 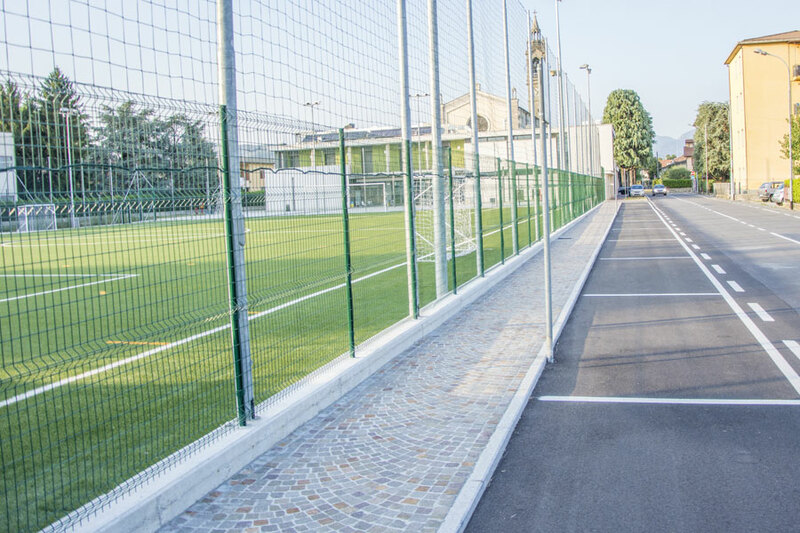 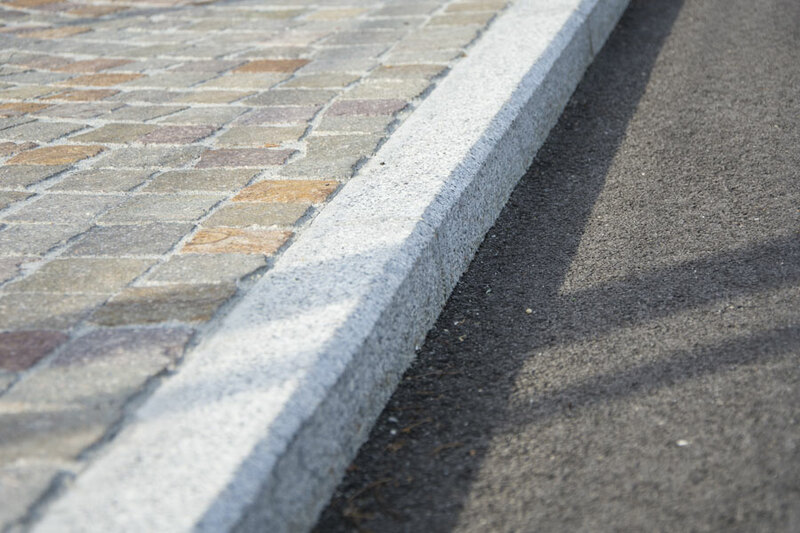 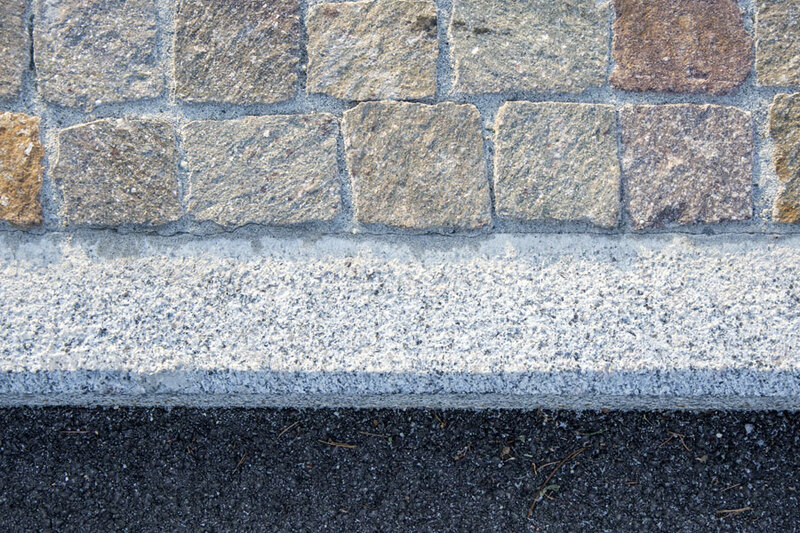 New sports field at oratory S. Giovanni Bosco in Cividino – BG – sidewalks realized with Grey Extracee Granite Kerbstones – top and front fine picked – straight chamfer cm 1.0×1.0 – cm 10x25x100 – sawn heads. 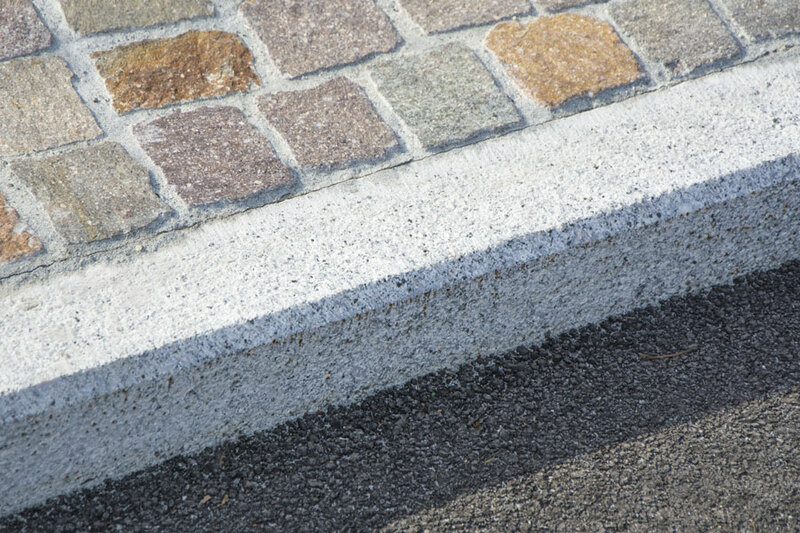 Particular of straight chamfer cm 1.0×1.0 – cm 10x25x100.